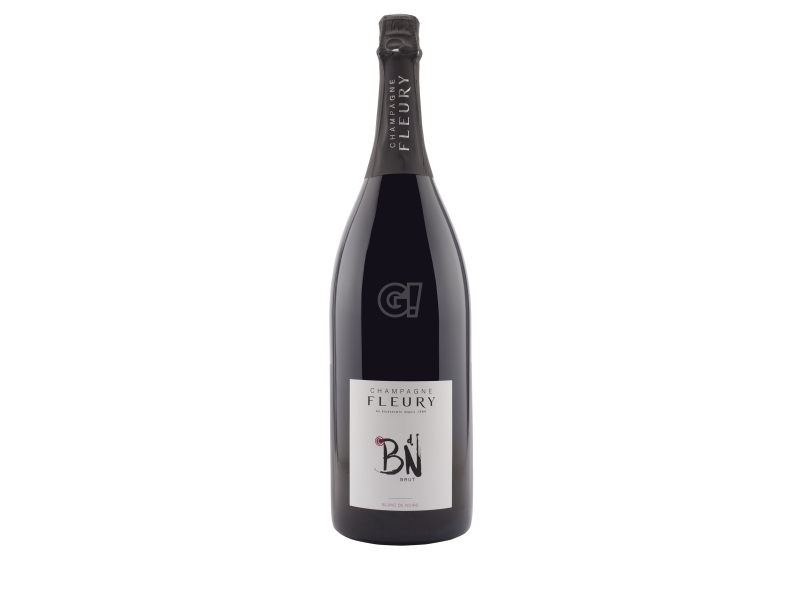 L’art d’être naturel is not only the motto of the maison, which embraced biodynamics in 1992, but also the Fleury family lifestyle. This is a historic maison, founded in 1929 in Courteron in Aube - the southern part of the valley, mostly grown with Pinot Noir. 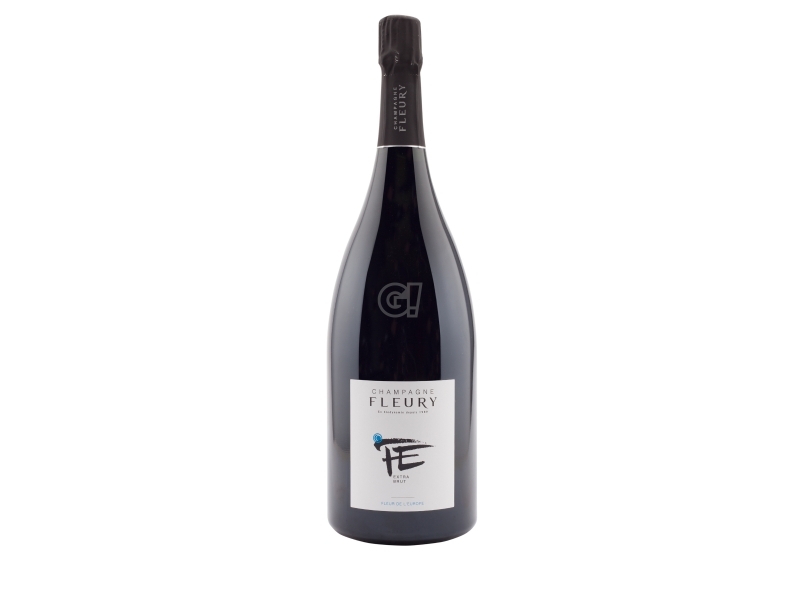 Mr Jean Pierre Fleury is now supported by his sons Morgane, Jean Sèbastien and Benoit and is considered a rare bird in the champenoise field. As a child he dreamt to become an astronaut, but then he met the biodynamic agriculture which follows the starts position and it was love at first sight. 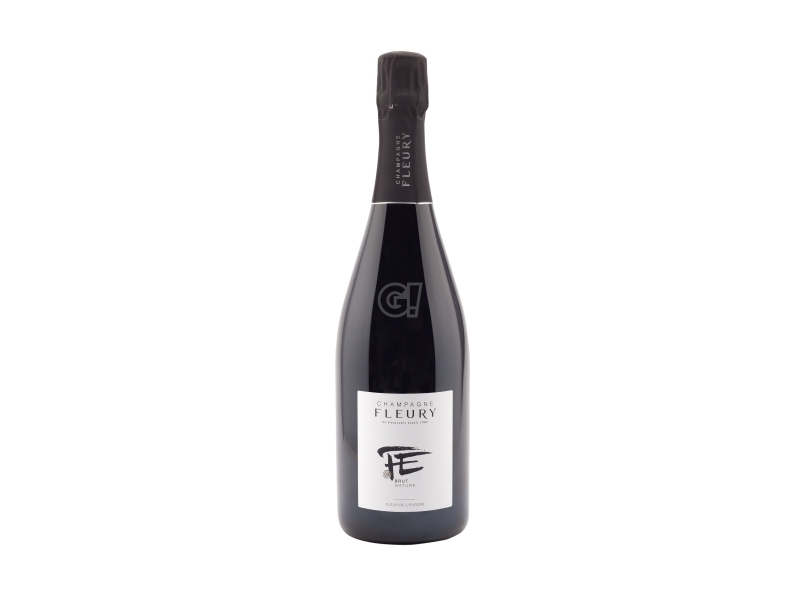 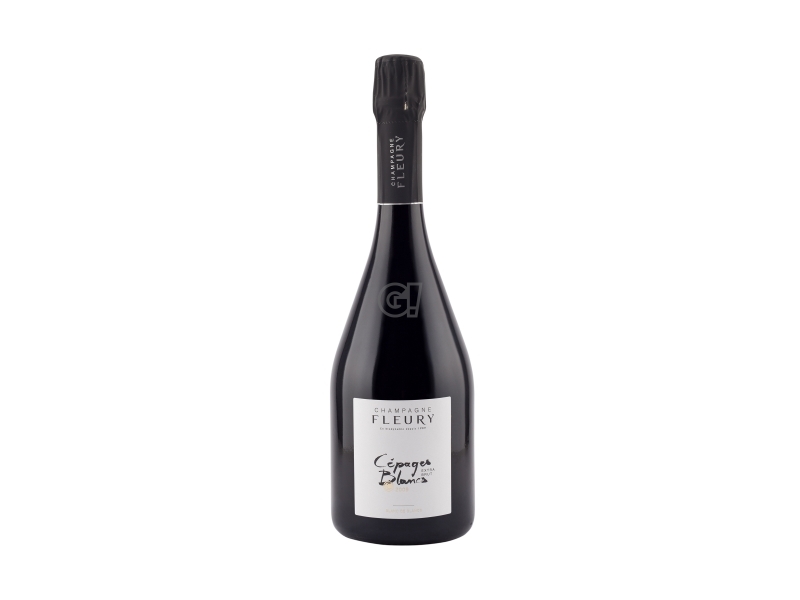 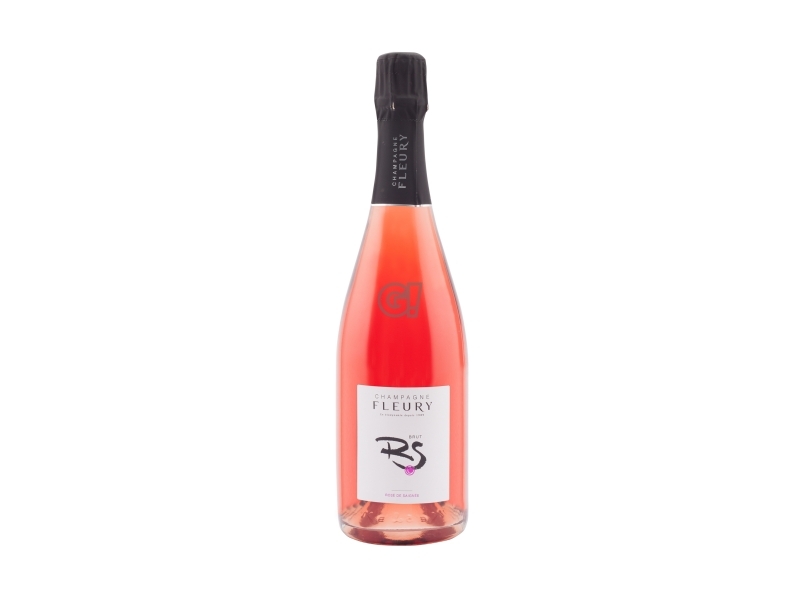 Fleury offers a wide range of Champagnes, from the classical Blanc de Noirs to Rosé de Saignée, without forgetting the "haute gamme" bottles and the vintage ones. 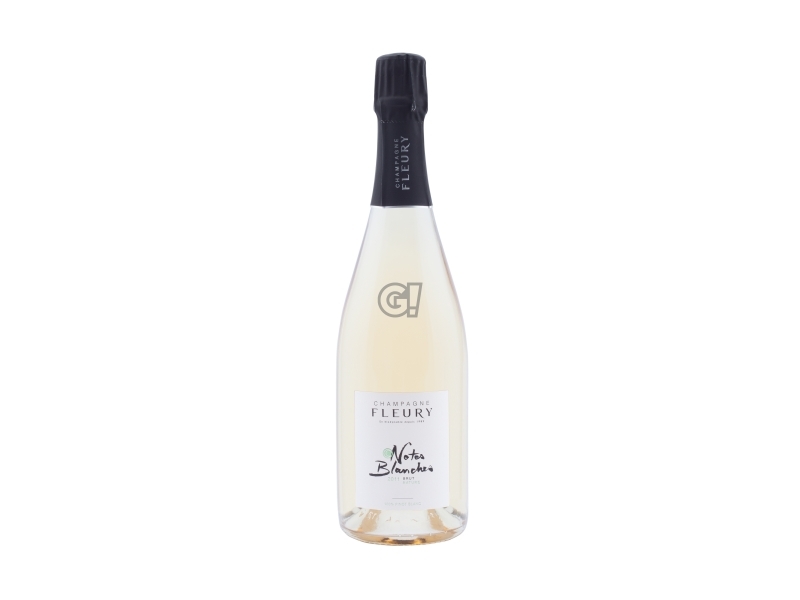 The maison is always ready to experiment new dosages or assemblages, relying on their experience and long tradition.